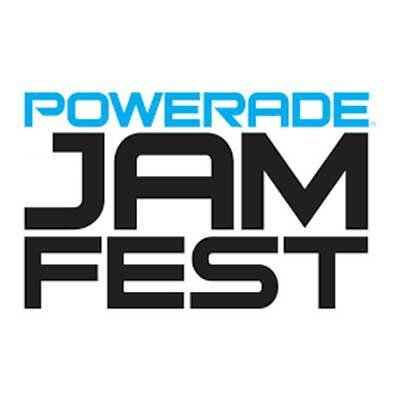 Beginning in 2010, one of the major partners of the McDonald’s All American Games, PowerAde leverages its brand as the title sponsor of the Jam Fest, activating its brand and connecting itself with consumers in an engaging and intimate way. And for the first time, KemperLesnik brought the event to one of Chicago’s most iconic performance venues - the Chicago Theater. 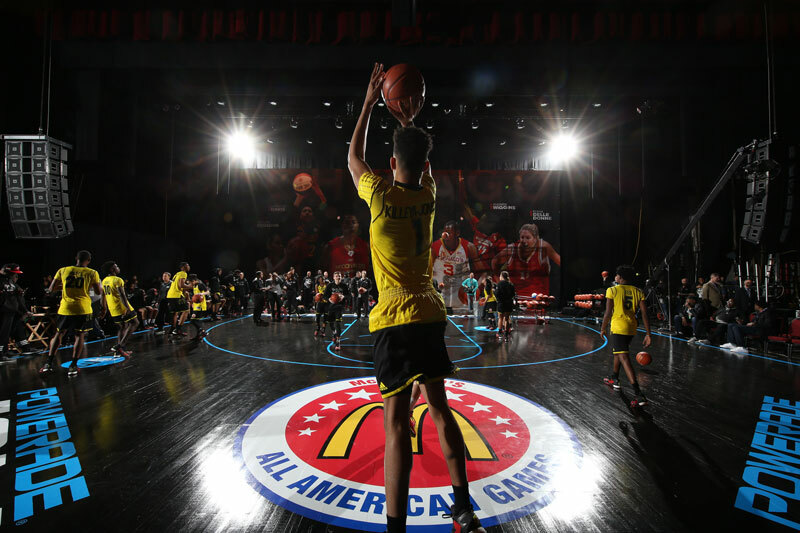 Create a dynamic event that can showcase the best talents among the top boys and girls basketball players in high school, while also creating a brand platform for PowerAde to reach a broad teen audience. Stage the event in unique venues and locations, and a first for the iconic Chicago Theater, a live sporting event, to increase visibility, interest and attendance.